Indian film industry is one of largest and growing industry that is contributing a huge part in the economic development but we always forget about the related businesses which are the backbone of success of film industry i.e. cinemas. All the films, theater plays and related plays earn from these. 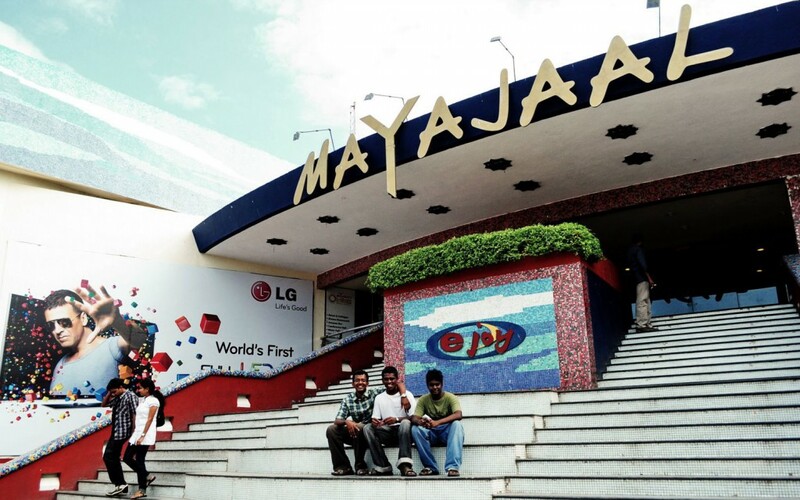 Mayajaal entertainment limited, based in Chennai was built in 1997. 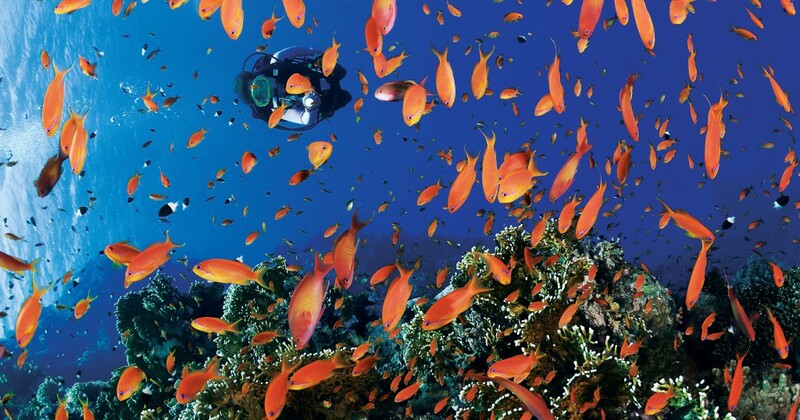 It is spread in an area of 27 acres consisting with numerous entertainment places in it. It is providing services in different entertainment related activities i.e. it has sport complex that was hosting ICL, there is a resort as well which was opened in 2005.it has 40 large and beautiful rooms and cottages as well Room & Cottages, and its shopping mall started in 2006 is also a place of entertainment by mayajaal.it has a bar too with the name of amazon bar and a conference hall for large meetings. Mayajaal cinema is a part of this company which is the second largest cinema in Asia having 16 screen multiplex and is at top in India. It runs almost 80 shows a day on weekend in six different languages is leading the Tamil Naidu industry.the capacity of mayajal multiplex is 2600.the quality of picture is 3D digital protection while it has Dolby Atmos & Auro 3D Sound system. 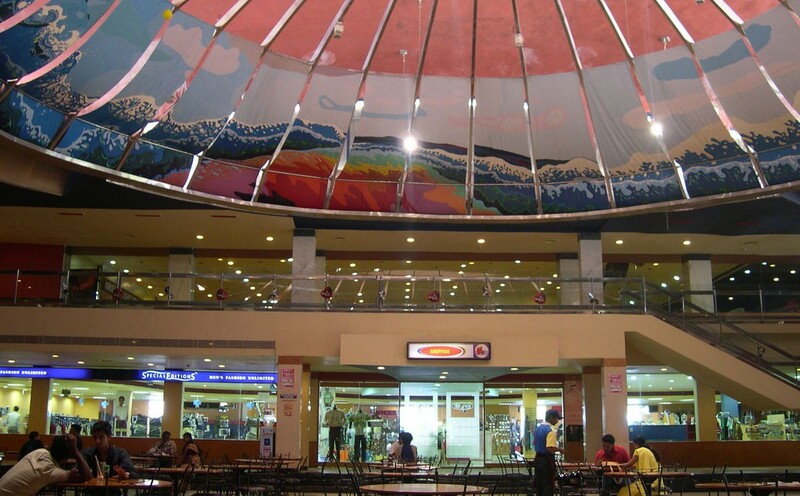 Along with these facilities there are food courts and restaurants as well. It also is providing video games that are high tech having the facility of wi-fi for the customers including some physical excursion games like bowling Alley. Its multi cuisine restaurants are famous for healthy and delicious food.the spa and health pool is catering the service of care for the visitors there. For the visitors coming in their personal cars, mayajaal entertainment has a parking area too, it has a capacity for more than 1200 cars at a time.